It's always a good idea to read books to learn more about a subject. The problem is that if you enjoy a broad subject, you will also find an endless amount of books you want to read. Sometimes you wish you had one of those machines from the Matrix movie so you can inject the information into your brain in a matter of seconds. But until someone invents one of those machines, I thought it was a good idea to recommend 5 books out of all the books I have read about the financial markets. This is the list I would have wanted to read many years ago, and it would have saved me a lot of time since I wouldn't have read all the other not so good books. 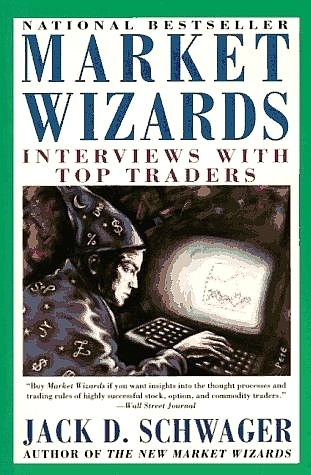 This list covers both trading and investing - you should read about both disciplines. "Zebras have the same problem as institutional portfolio managers. First, both seek profits. For portfolio managers, above average performance; for zebras, fresh grass. Secondly, both dislike risk. Portfolio managers can get fired; zebras can be eaten by lions. The outside zebras end up as lion lunch, and the skinny zebras in the middle of the pack may eat less well but they are still alive. Third, both move in herds. They look alike, think alike and stock close together." "The guy standing next to me said, 'If you want to go to the bathroom, do it right here.' He said I looked three shades of white. I remember turning around, walking out, getting a drink of water, and then telling my broker to sell as much as he could." "Just because you have a Lamborghini, you don't have to go 160 miles an hour. I'm never going past 30 and I'm going to control risk." One Up On Wall Street. 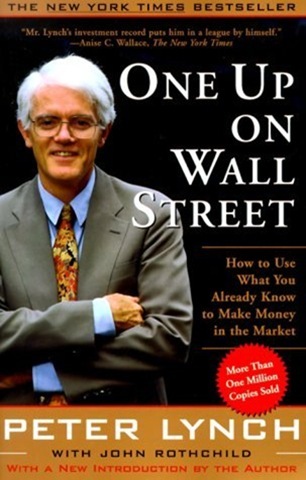 This book covers one profile only and that profile is Peter Lynch who is also the author of the book. I believe the methods Peter Lynch is using are the methods that should be used by the average investor. The secret is "common sense." If you are working at Google, you probably know more about Google than the average analyst at Wall Street. You can clearly see if Google is expanding, and you can also see if Google has problems. Buy the stock (if it has the correct value) if Google is expanding. If you like eating at Burger King, buy the stock. If you like Apple products, buy the Apple stock. 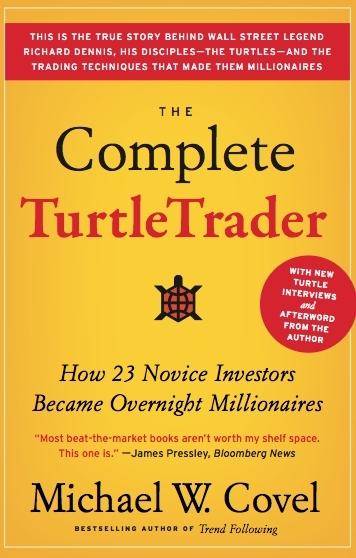 "Average investors can become experts in their own field and can pick winning stocks as effectively as Wall Street professionals by doing just a little research." 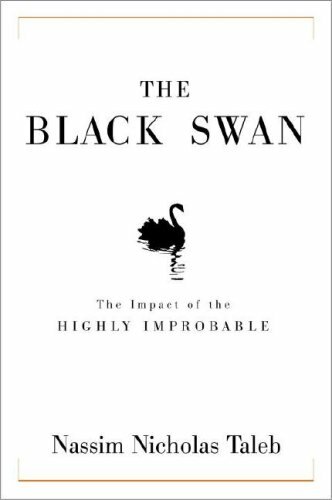 The Black Swan by Nassim Nicholas Taleb. This book has nothing to do with the movie - it is a book about predictions. The basic idea is that it is impossible to predict the future since we can't predict Black Swan events. Once upon a time, everyone thought that if you looked at a swan, it had to be white. Then we discovered Australia and the black swans living there. There was no way someone could have predicted that swans also could be black by only looking at white swans in Europe. "One single observation can invalidate a general statement derived from millennia of confirmatory sighting of millions of white swans. All you need is one single black bird."